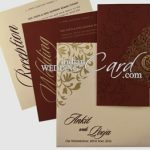 Why Bride-Groom Theme Cards Are The Best Choice? 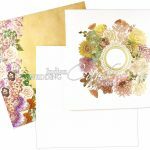 Preparation for the wedding day begins with the selection of bride-groom theme wedding cards. Every bride wants her wedding to be memorable and this card is one of the best choices a couple can make. Bride-groom cards place emphasis on the couple. 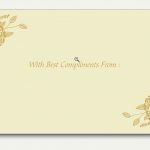 In fact, the entire invitation is designed around you and your spouse. 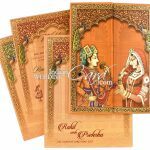 Traditional marriage cards are designed to reflect culture, religion, nature motif or even something abstract. 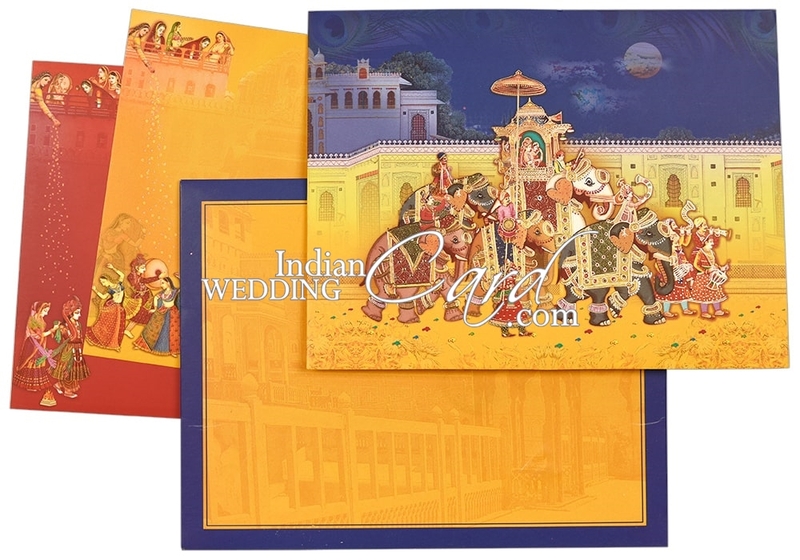 However, most bride-groom cards are focused on the couple. If you’re planning a wedding on a small scale, a bride-groom invitation is the best way to go. Smaller weddings are more intimate and enable the couple to interact with all their guests. This card style encourages this type of connection. Perhaps you and your spouse met in a special way or union happened due to extraordinary reasons; why not convey this through your invitation. A bride-groom invite lets you do just that! Guests receiving your invitation will immediately understand that they’re dealing with a couple in love. One of the best aspects about choosing this invitation theme is the sheer volume of design options at your disposal. From selecting the font and color to the design and embellishments, the number of options are plenty. 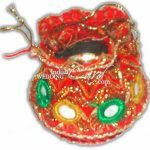 This gives you a chance to customize your marriage card and make truly unique and special. 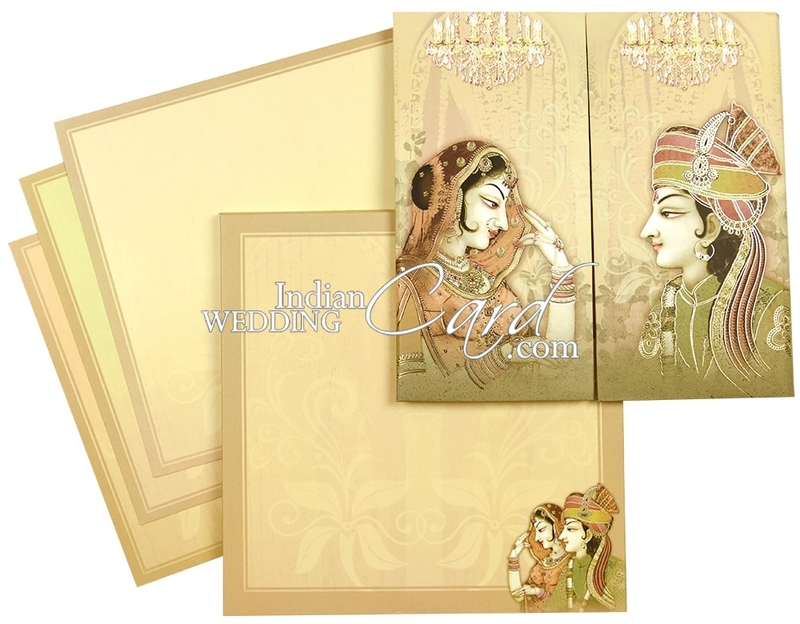 At Indian Wedding Card, we have a collection of bride-groom invitations that is exclusive and unmatched. They reflect weddings of all faiths and even non-denominational marriages. We’re sure you’ll find something to match your personality and choice. Your wedding is going to be one of the most significant days in your life. In nearly all cultures, it is a rite of passage into the next phase of your life. 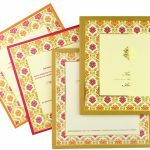 Mark it with a special invitation such as bride-groom theme wedding cards. 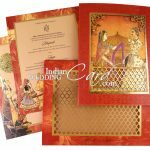 Visit Indian Wedding Card to make your selection. 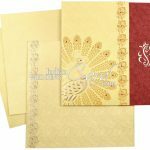 WHY SHOULD THEME WEDDING INVITATIONS BE PROFESSIONALLY DESIGNED? 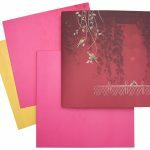 How To Get Your Theme Based Invitations Designed?